Vetericyn Plus Wound & Skin Care Hydrogel Line is a uniquely formulated gel designed to adhere to the wound site providing a protective barrier. Based on advanced hypochlorous technology, Vetericyn Plus Hydrogel is formulated at an appropriate pH level and will not burn or sting. The thicker consistency causes the product to stay in place which is useful for dressings, hard to reach locations, post-surgical sites and wound beds. 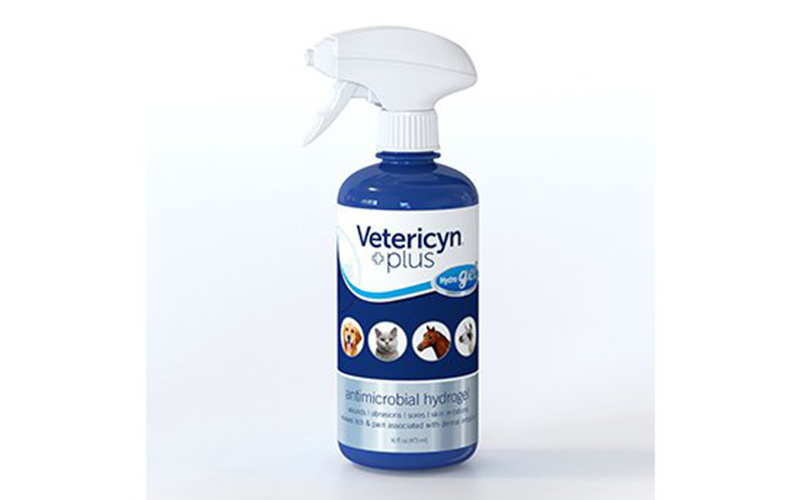 Use in conjunction with our Vetericyn Plus Liquid solution formula for proper wound cleansing and management to help set the optimal stage for healing conditions. From your home to the farm or ranch, Vetericyn makes caring for your animals simple and easy.